1. Considering the emergence of golden point as a more common end to games these days, I would have thought that maybe a half dozen people in the league might actually be able to kick a field goal. The total tally for the weekend was 76 conversions made from a staggering 164 attempts for a paltry 46%. There was even one attempt from directly in front that managed to hit both posts and miss. * If that many players can’t kick a field goal with as much time as they want and nobody running at them, I fear we may have a few draws this NRL season. 2. The Tigers can rest easy if they had any fear of the Australian Rugby Union looking to steal Robbie Farah away to play in the Sevens at the next Olympics. As arguably the most decorated player to be sent over for the tournament, Robbie had a shocker. 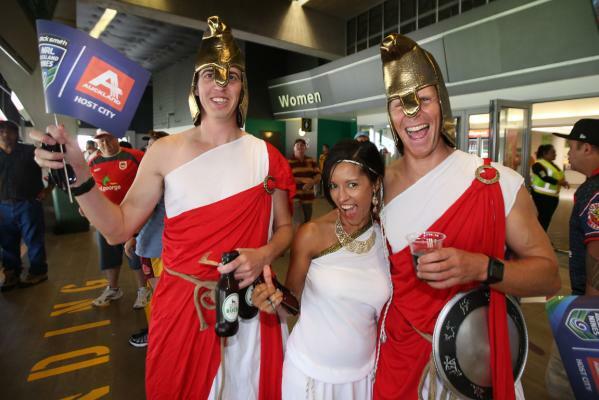 Wests had a fairly poor tournament, and their only win came in a game where the opposition had a player sin binned, and Farah himself was sin binned in the late in the match. Known as a creative player, he led his team to a 0 scoreline in their final match to be one of only 2 teams to finish a pool match without scoring a point. In future it might be best to leave him at home to get some rest. Could help him AND the team. 3. The Eels continued the proud tradition of improvement after Ricky Stuart leaves a club. 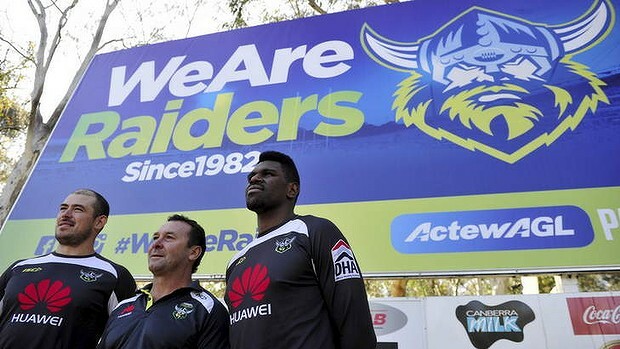 Having led them to the Wooden Spoon last season, Stuart moved on the Raiders. The Eels of course came out and finished day one as one of only 3 undefeated teams. When Stuart left The Roosters at the end of 2006 they were in second last. His replacement got them to within 1 point of the top 8 the next season. After he left the Sharks with the second worst record in the league in 2010 they were broke and almost folded as a club at one point. The next season only saw a marginal improvement given the financial dire straits that the club was in, but the following season (while still very poor) they were in the top 8. Heads up Eels fans, you should manage to avoid the spoon this season. 4. I understand the idea of teams wearing some ‘one off’ jerseys for this tournament. I’m sure they sold enough of them at the ground to make it worthwhile, and I’m sure they will sell more at Peter Wynn’s Score and the like to come out ahead. But for the sake of peoples sanity in future, can we get someone that has any clue what they are doing to design them? Or someone that has ever watched Rugby League? Or even someone that has at least been told what the teams’ colours are? Some of these designs were god awful as it was, but we had The Bulldogs looking like the Eels and the Eels looking like the Bulldogs. In case you didn’t know, they have been fierce rivals for over 30 years. The Warriors who wear Black and Grey looked like the Titans who wear a bright Light Blue. The Cowboys, whose colours are Navy and Yellow, looked to like the Tigers whose colours are Orange and Black. It was an absolute mess. By all means, try some new designs, but at least get the colours right. 5. Every year in the first few rounds, as people start to notice that there have been plenty of dropped balls and some general sloppy play because of it, someone asks if there is a problem with the balls being used. Then the argument that the players are just rusty comes up and the football eventually improves and everyone forgets about it again until next season. Well this weekend has already disproven both of those theories. For a game that is meant to be wild and carefree, I saw multiple matches on the weekend where both teams had completion stats around the 80% mark. Passes were being thrown like it was touch football yet the dropped balls weren’t around. Could it be that playing day time football actually increases the level of play?? With the television networks completely running the game now, we will never know. Sigh. 7. The bonus point concept for a try scored under the posts was an interesting one and early on day one I proclaimed that I was really hoping to see someone risk scoring a try at all just to try and get it in to the bonus zone for that extra point. That moment came in the Quarter Final between the hometown Warriors and the Rabbitohs. Holding a 10-4 lead, Shaun Johnson broke through the line and headed for home but made an extra effort to ensure he got the ball under the posts, diving across while being tackled. He managed to be awarded the bonus point try. Subsequent replays showed that he actually fell short on his initial grounding, but I was just happy to get my wish and see someone make that extra effort and take the risk. ** Conversely in the last couple of minutes of that same game, Souths were trailing 17-4 when they got over the line with about 100 seconds to go and simply put the ball down about 2 metres to the left of the posts instead of going for the bonus point. The Bunnies converted the try and scored again from the kick off, but once again grounded the ball just a couple of metres to the left of the uprights. They converted that one too and lost the match by one point, 17-16. If the players had just a little bit of foresight and scored even one of those tries a little further over they may have gone to extra time. Had they thought to do it for both of them, they would have pulled off the comeback of the tournament. A little intelligence goes a long way. Credit to Shaun Johnson for having it. 8. Scheduling nerd alert. One of the basic tenets of making any tournaments draw is the cross over. Unless a tournament is a straight knockout, there always needs to be a crossover. Be it something as simple as the semi-finals of the NRL where the crossover means that the two ‘Top Four’ teams that play in week one can’t meet again unless they get to the Grand Final, because if the loser of that first game, wins their next one and survives through to week three, they CROSS OVER and play the winner of the other ‘Top Four’ game. Or if it is the biggest sporting tournament in the world, the Football World Cup, where it is impossible for two teams that get out of their group together to play each other again unless they both make the final. The crossover is essential in making both a fair and interesting draw. Of course the organisers of the draw for the Nine’s didn’t seem to have heard of the crossover as we watched the Warriors and Cowboys come out of their group, win their quarter finals and then have to face off against each other again in the semi-finals. It is a really amateur way of doing the draw and needs to be addressed for next year. 9. Defence wins titles. They say it in all sports. I wouldn’t have thought it would apply to this form of Rugby League given its nature, but North Queensland showed us that wasn’t the case. Having pushed the Warriors to the limit in their pool game with an all-out attack, a change of plan for the semis saw them hold the tournament’s top scorers to nil in a shock turn of events that saw them go on to win the inaugural title. That they got to do it by keeping their perennial older brother Broncos to just one try was a bonus. 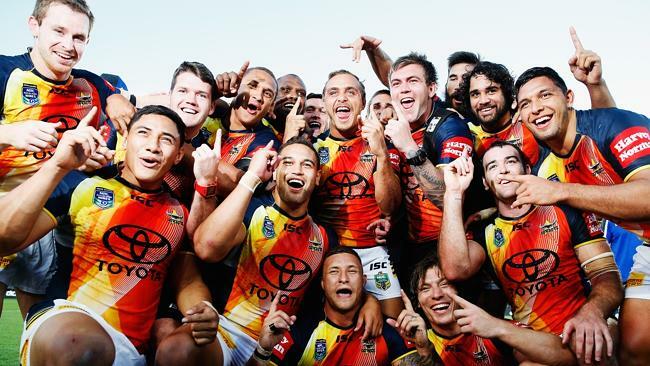 It was nice to see a different and likeable team winning a trophy in Rugby League. Long may it continue. 10. 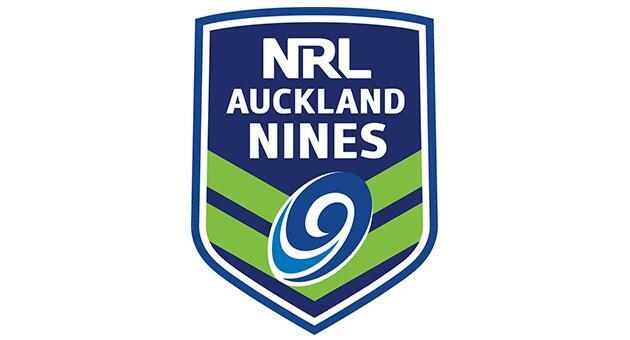 The biggest thing we learnt from the Nines is that they are not going to be an indicator for anything come the business end of the NRL season. I’ll be impressed if more than one of the Cowboys, Broncos, Warriors or Sharks finish in the top 4 this year. Likewise I will be surprised to see more than one of Melbourne, Manly or the Roosters miss the top 8 as they did on the weekend. It is going to be a long year with a very different feel to this weekend just gone, but it was nice to see the boys running around again. Has me excited for the new season already. *That was in the Rabbitohs first match. If that had been converted The Bunnies would have avoided a Quarter Final match up with the favourites – The Warriors. Instead they would have taken on the eventual champions- The Cowboys.